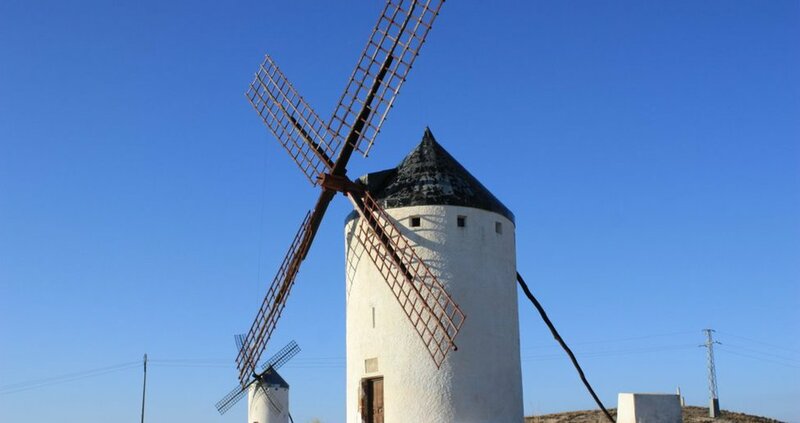 El Romeral, nestled within La Mancha, has an ample industrial tradition thanks to its centuries-old dedication to the working of esparto. 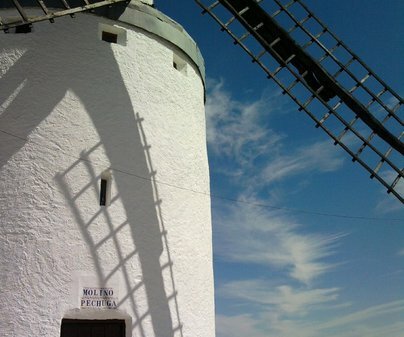 In Roman times the place was known asCampo Espartanofor the quality and quantity of the material produced, as well as for its importance at the time. 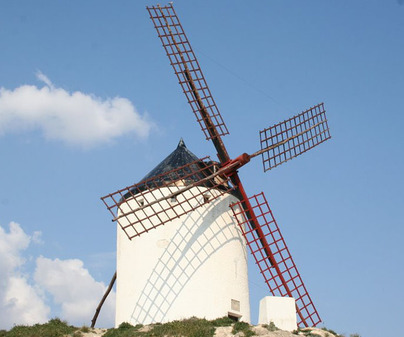 This activity is honored with the bronze statue dedicated “to thepleiterawoman” and with the Esparto Museum, devoted to the knowledge of this craftwork. 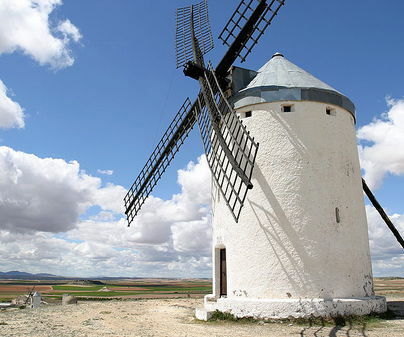 The windmills are the other great attraction of this land, reflecting a typical, Quixote-like image of La Mancha. 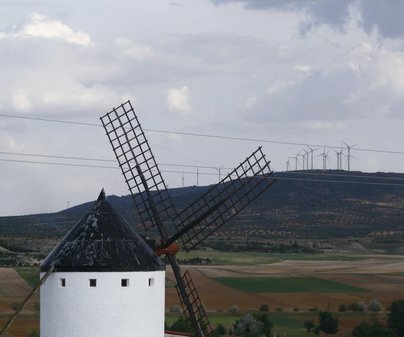 The mountain range cuts through the wind of La Mancha, along with the blades of the four windmills which inhabit it. 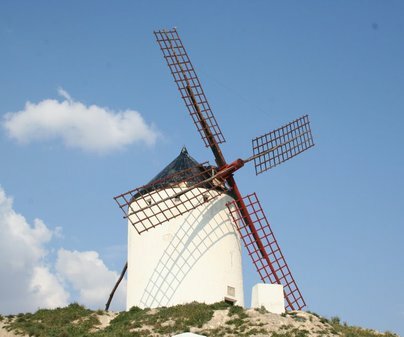 To celebrate them, the “Fiesta de los Molinos” (Windmill Party), pays homage to their presence and entertains both locals and foreigners, who come to enjoy the festivities and the starting of thePechugawindmill, the only one which still has its original machinery. Town Hall Phone Numbers 925 126 000. Access CM-410 CM-3000.